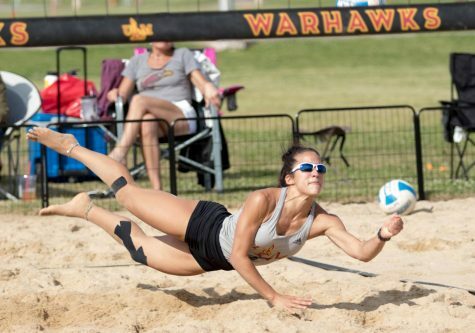 The season has finally come to an end for beach volleyball. 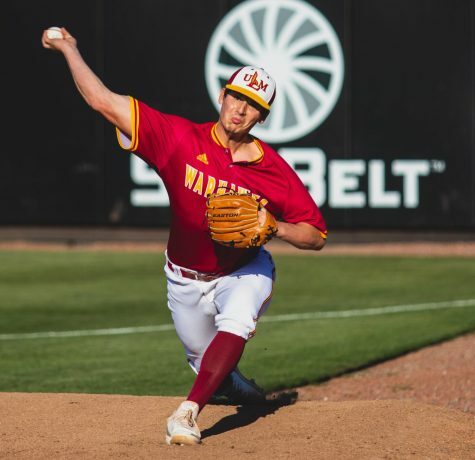 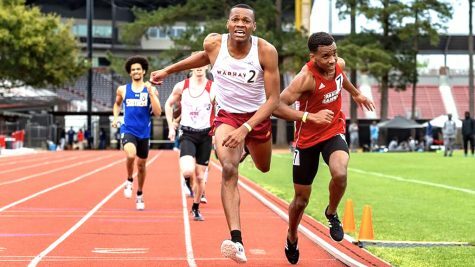 The Warhawks traveled down to Baton Rouge for the Battle of the Bayou and walked away with three more wins while battling the rain at the same time. 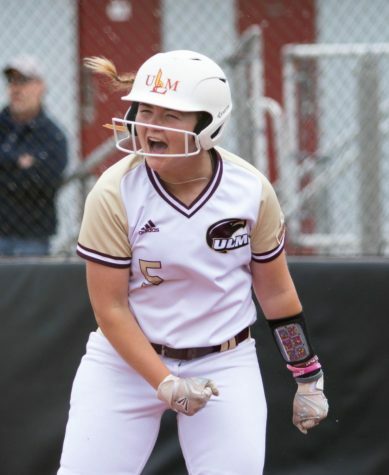 ULM quickly took down Spring Hill College, 5-0, before defeating New Orleans, 3-2. 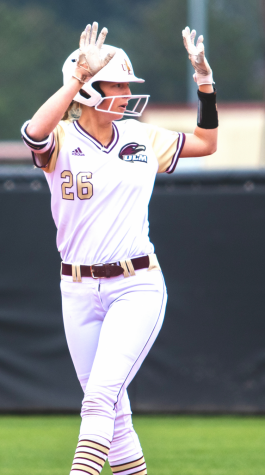 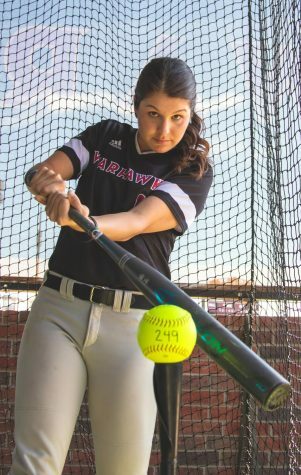 The Warhawks were at it early again the next day as they shut out Nicholls State, 5-0. 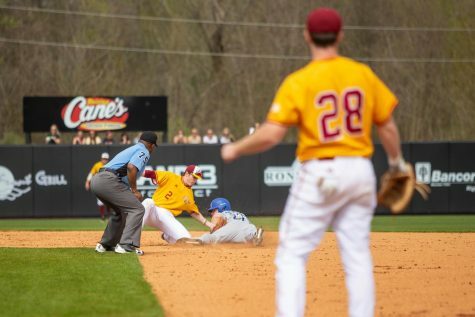 Their only loss of the weekend came against LSU, 4-1. 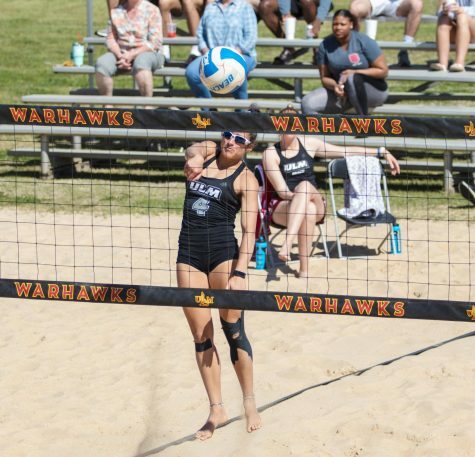 However, during the LSU game, sophomore Kayla Gallant and junior Gabby Love were able to win their match against the number four ranked team in the country. 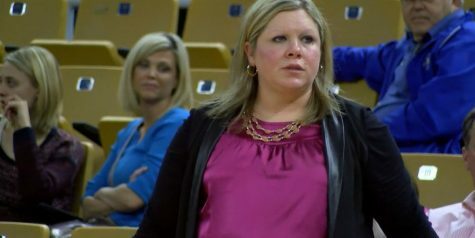 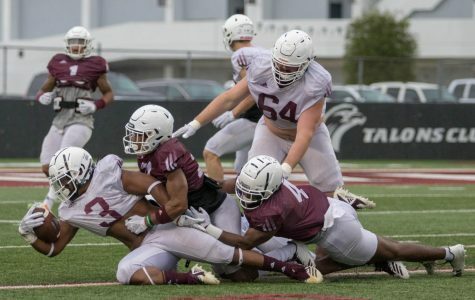 ULM ends the year 18-13 and the first winning season since 2017. 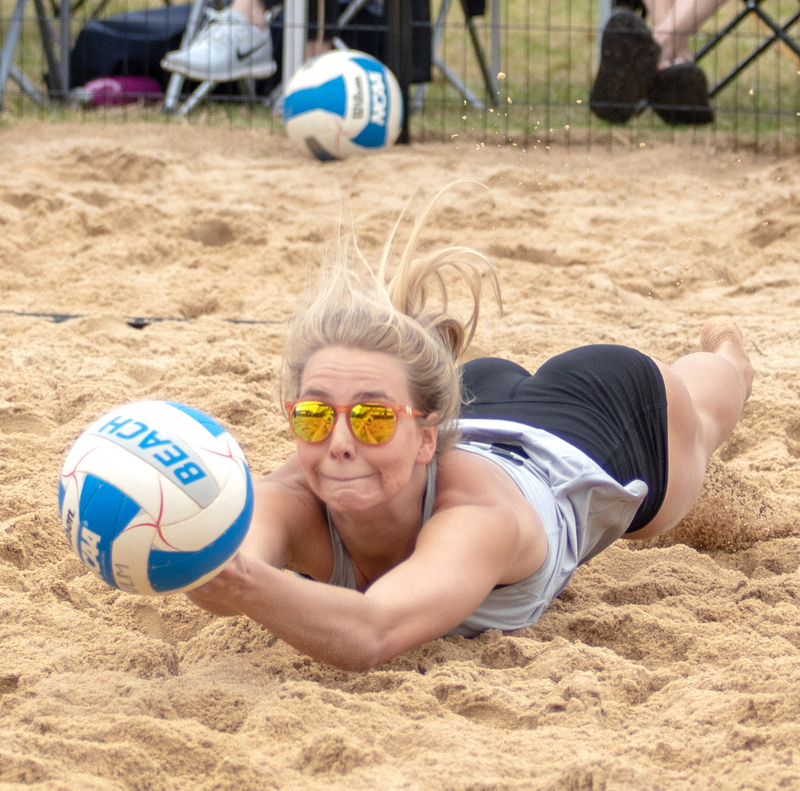 The girls will switch gears and get ready for indoor volleyball in the fall lead by Russ Friedland and Sara Rishell.